Hey! I am Lulu and am a sophomore this year at GHS! 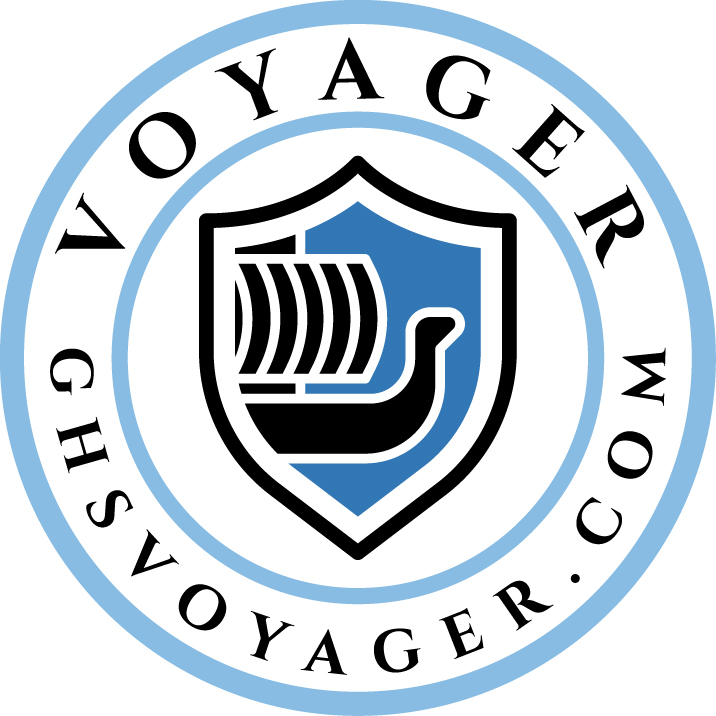 This is my first-year writing for Voyager and it is very enjoyable to write about the world today and to learn and collaborate with others in Voyager! Other than Voyager, I am on the tennis team, play violin in orchestra, and participate in other clubs such as Environmental Club and Tri-M.